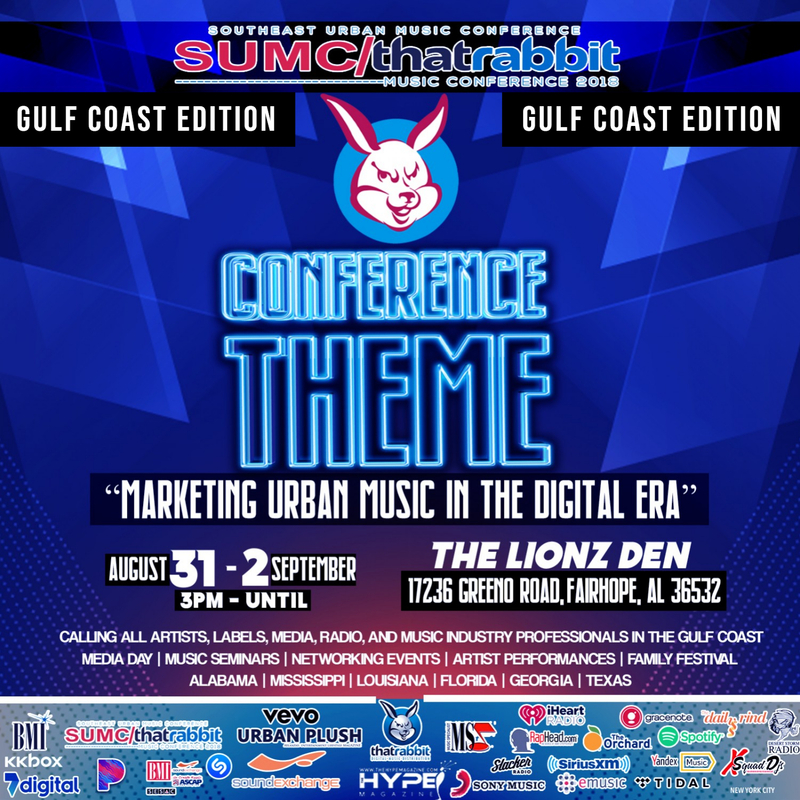 2018 CONFERENCE THEME “MARKETING URBAN MUSIC IN THE DIGITAL ERA” The Southeast Urban Music Conference will kick off its industry event and block party on August 31st. Hosted by a collaboration between SUMC and THAT RABBIT DISTRIBUTION. Conference co-chairs Tony Baraka and Ray Hamilton state that the conference is designed to bring together a diverse group of musicians and entertainers. Event attendees will be provided with information on Digital Music Distribution, Technological Engagement and Platform Creation. Daily power seminars will be provided by music industry professionals. There will be a special honoring of some of the top DJ’s in the gulf coast as well as engaging seminars on branding, digital distribution, publishing and much more. Over the course of the three-day conference, attendees will learn how to Market Urban Music in this digital era. 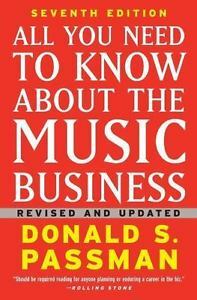 as well the latest technology used in the music business and audience engagement. Power seminars will include methods to create a platform, and an in-depth discussion of the benefits of digital distribution will be provided. This year’s conference will also feature a block party, marketplace area and branded sponsored lounges for attendees from an array of Independent Artists Performances. The SUMC THAT RABBIT Urban Music Conference & Block Party is being sponsored by Sony Music, The Orchard, I Heart Radio, Microsoft and Urban Plush Magazine. The seminars are made possible by Spotify, Apple Music, Sound Exchange, ASCAP, BMI & SESAC. For sponsorship, vendor space and performance slots, please call: 866-652-8882 or email: sumcfestival2018@gmail.com Performance slots are limited.